Anagram 34379, Foil Balloon. 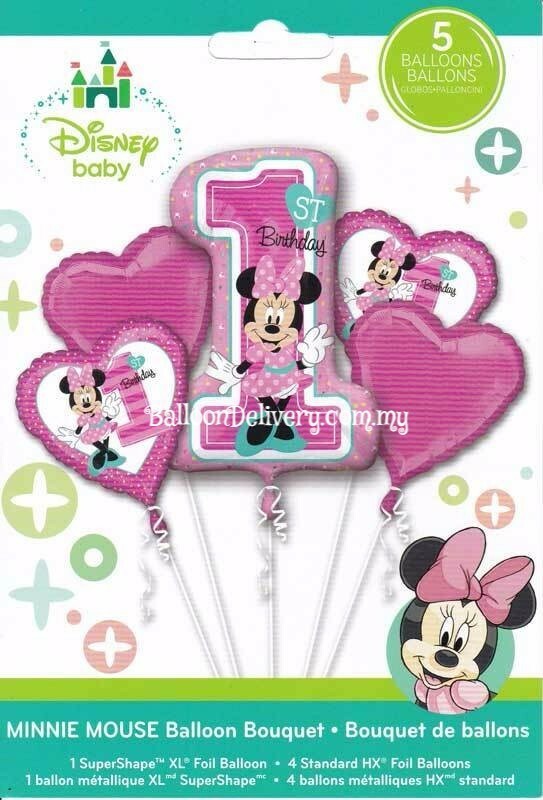 5pcs of Foil balloons included. Item comes with Helium Gas Filled, ribbon and weight.